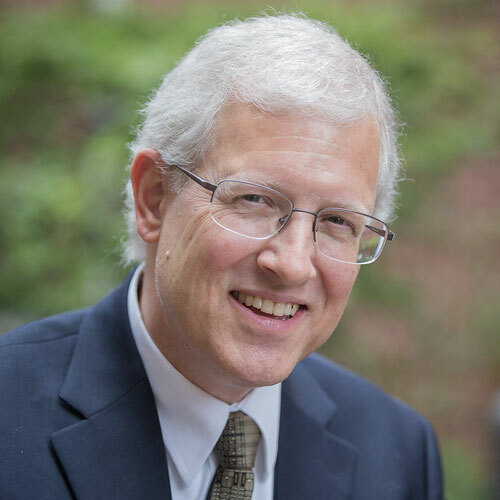 Randall is Professor of Family Medicine and Assistant Dean for Rural and Underserved Programs at the Ohio University Heritage College of Osteopathic Medicine, in Athens, Ohio. He practiced as a comprehensive family physician, including maternity care, in western Ohio from 1982 to 2012 and was Program Director of The Ohio State University Rural Program family medicine residency/rural training track from 1997-2011. Now at Ohio University he has developed the Rural and Urban Scholars Pathways program to prepare students for practice in rural and underserved urban communities. Since November of 2012 he has been the Executive Director of The RTT Collaborative, a national non-profit cooperative of rural programs devoted to sustaining health professions education in rural places, providing technical assistance to developing and existing programs, and since July 1, 2016, he has been associate project director for Rural PREP (Collaborative for Rural Primary care Research, Education, and Practice), a 5 year cooperative agreement with HRSA to grow and enhance a community of practice in rural primary care health professions education research and practice. In these roles and others, he has presented and published in regional, national, and even international settings on the topics of rural medical education, research in rural health professions education, rural healthcare ethics, curriculum and program design, and implementation.